Are you ready to get some ideas for your new sinks and faucets for your kitchen and bathroom? Take a moment to familiarize yourself with the many choices you have but most importantly, don’t hold back from letting your imagination run wild. If you can dream it, we can design the concept and make it happen. 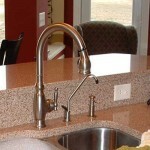 The Kitchen and Bathroom Sink and Faucets are a key element from a practical stand point in every design project. Equally important to the kitchen cabinets, your sink should feature a more modern and functional appearance because of its frequent use. We’ll help guide your choice. 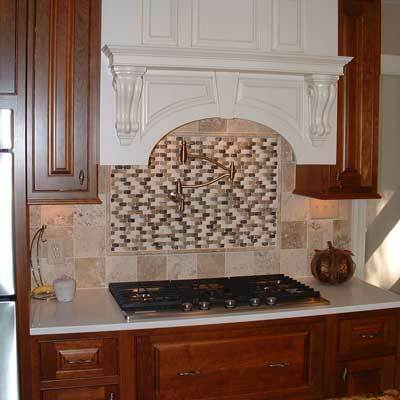 Many custom designed kitchens feature more than one sink, for example, a sink integrated into the kitchen island. In some kitchen designs, the one and only sink is built into the kitchen island. 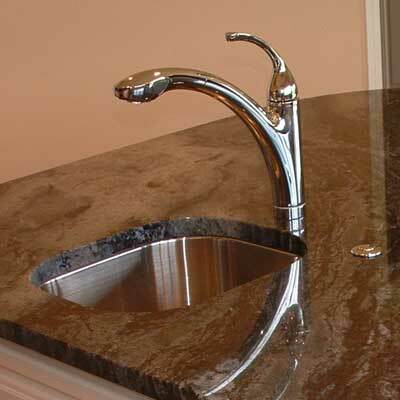 Either way you have options and many clients love having multiple sinks. It easily enhances your cooking experience. 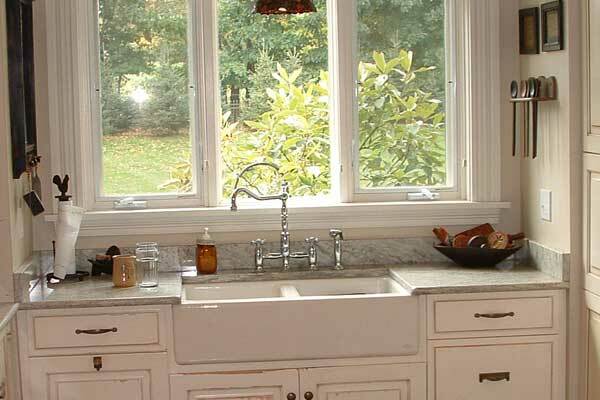 Having a faucet above the range isn’t only for serious cooks. Also known as a pot filler, the kitchen range faucet makes it convenient to fill pots and pans at the stove. 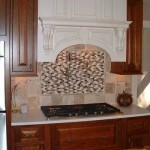 This is just another example of commercial kitchen features integrated into your custom designed kitchen. 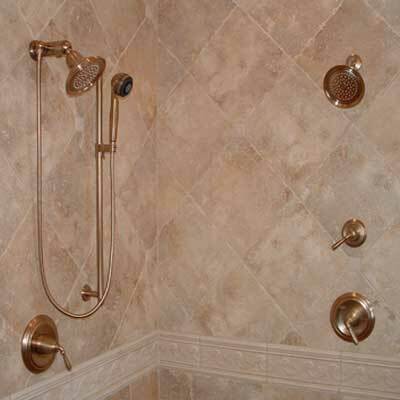 We have many clients that have elected to install both a shower and bathtub in their custom designed bathrooms. This gives the homeowner the flexibility to really compliment one another with multiple wall mount showers, along with ceiling mounted shower heads to a jacuzzi bathtub. Stop dreaming and let’s start building.